Able to measure water vapor transmission rate with high sensitivity. 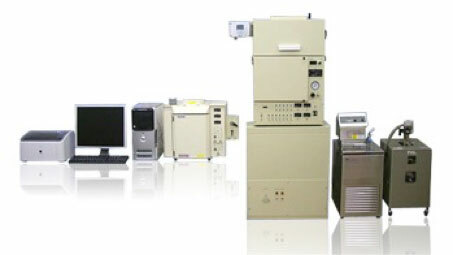 This system complies with ISO 15106 / JIS K7129 / JIS K7126. It uses a differential pressure method that can measure WVTR and gas transmission rate of O2 etc. with high sensitivity. It injects the permeate of water vapor and/or test gases into the column of a gas chromatograph, separates them into each component, and calculates the gas transmission rate and WVTR. It is high sensitivity version of conventional products. Highly appropriate for products evaluation of high gas/ water vapor barrier.